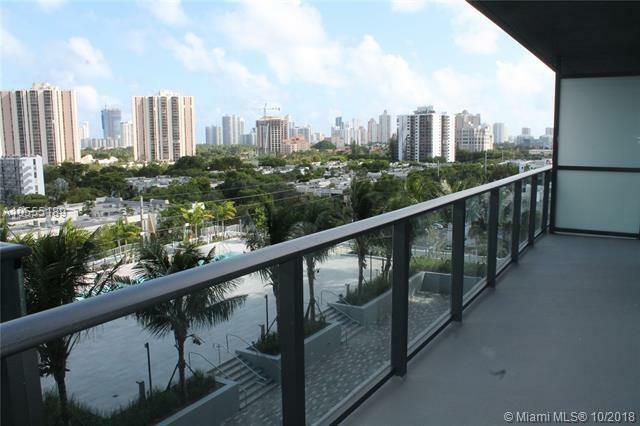 Aventura ParkSquare is the new center of life in Aventura. 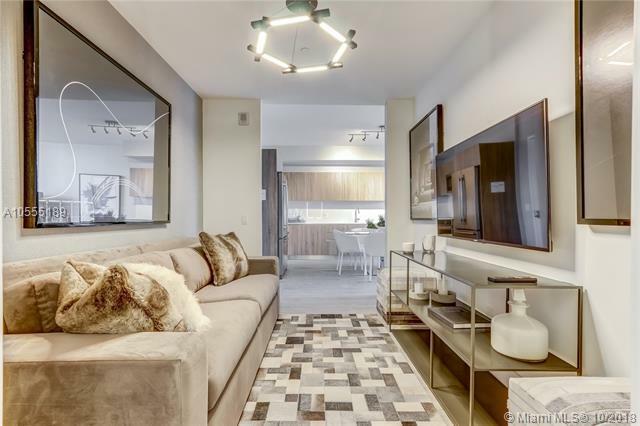 This new lifestyle includes luxury residential apartments, high-end offices, opulent senior apartments, an Aloft Hotel, state-of-the-art Wellness center, and a 55,000 sq. ft. retail center featuring a variety of restaurants, cafes and fitness centers. This is the only project in Aventura that combines the very best of modern luxury living, culture, wellness, and dining. 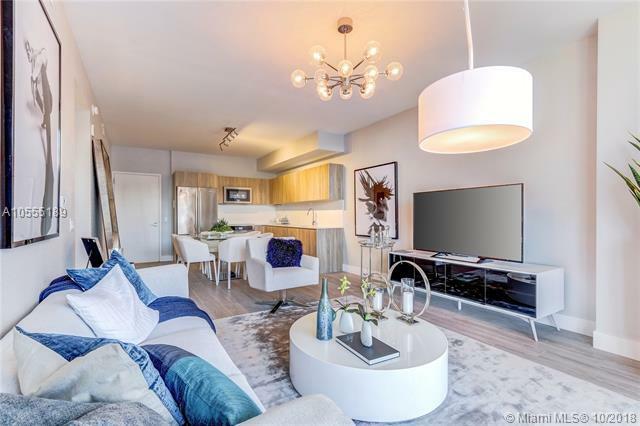 Property offers Private Balcony, Floor to Ceiling Windows, European Style Cabinetry, Porcelain Floors. 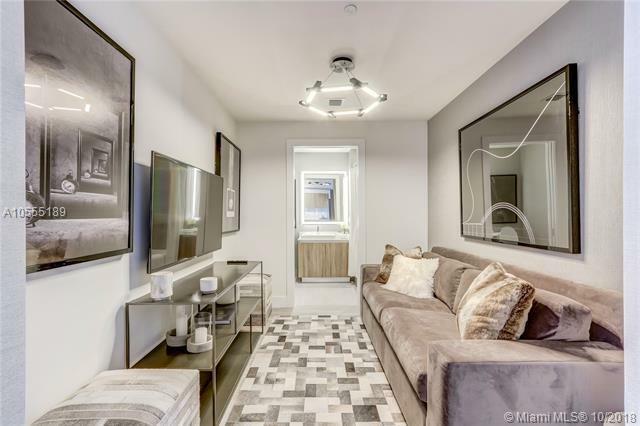 Premium Stainless Steel Appliances, Full-Size Washer and Dryer, Walk-in Closet.Enjoy 24-Hour Security Front Desk, 5th Floor Amenity Deck, Sunrise Pool, Fully Equipped Fitness Center, Multi-Purpose Social Room, Summer Kitchen, Trellis and Chaise Lounge Seating.